The Greatest Show On Wheels! I knew it was going to be a big event when I saw the likes of Batman, Starsky and Hutch, Boss Hog, Mad Max and numerous other well-known TV celebrities cruising down the boulevard in their mildly modified machines! 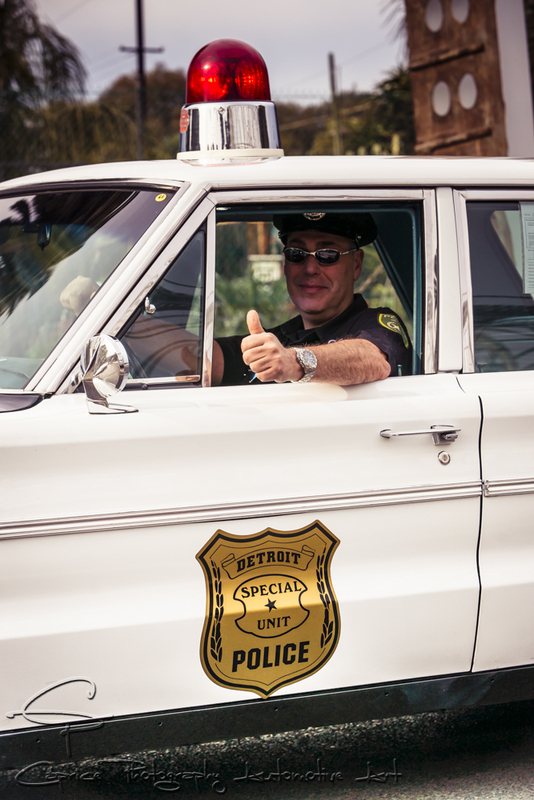 Even Doc Everett came back from the future in the Delorean to partake in the action! The procession of classic chrome and sweet swooping lines gleaming off the two and four wheel machines heading through St. Kilda gave the Sunday morning coffee crowd an inkling that this was to be no ordinary Sunday in the strip which says a lot for a seaside suburb with an eclectic reputation! 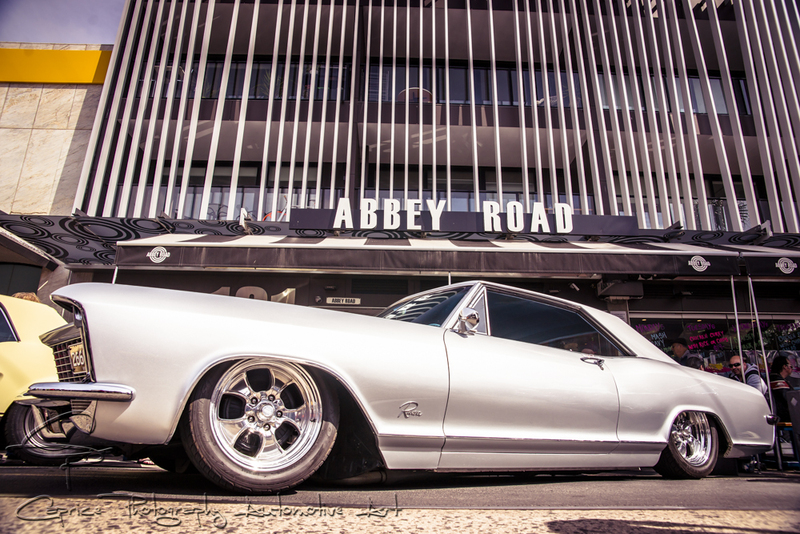 Elvis and his loyal crew from ShowcarsMelbourne were up and about early doing what they do best when it comes to showcasing one of Victoria’s fastest growing automotive scenes, the classic and custom car and bike scene! 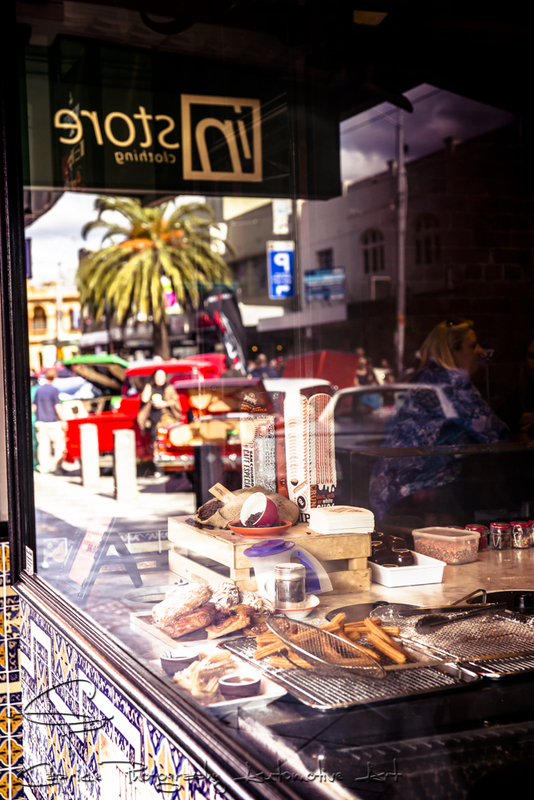 Aptly titled “The Greatest Show On Wheels”, St. Kilda’s renowned coffee and cake strip was being transformed into an automotive nirvana. This was the brainchild of the Acland Street Traders Association and Acland St hosted its first automotive spectacular last year to great acclaim which is a big accolade when you consider what else the popular tourist hotspot hosts including the world renowned St. Kilda Fest as well as home to SBS TV’s popular Rockwiz! 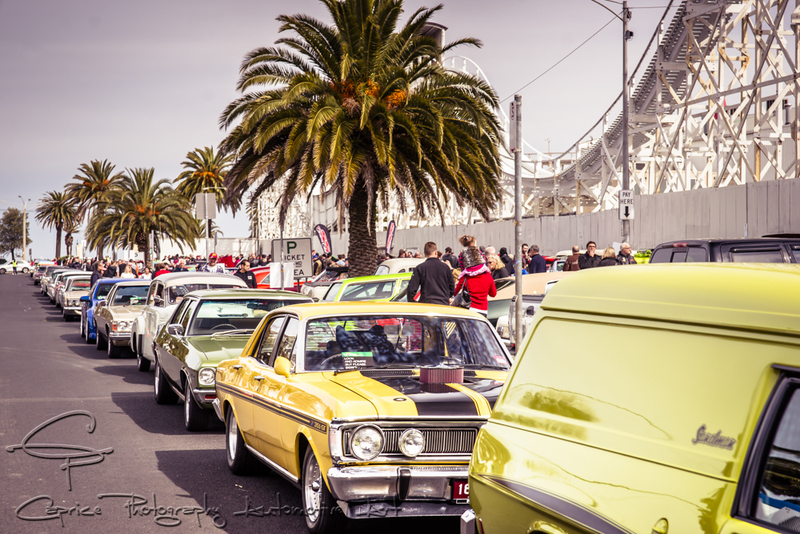 Numbering close to the five hundred mark, both Acland St and accompanying Shakespeare St which flanks the iconic Luna Park scenic railway were full of automotive machinery of all shapes and sizes by 11am! Local residents, curious by-passers and budding automotive fans flooded in to the shopping precinct in their hundreds eager to take in this unique scenery of such variety! Dedicated to the Dads of the world and their families on Father’s Day, there was so much to take in apart from all the amazing machinery. A live band belted out the classics while buskers, wizards and jugglers entertained the masses while the stunning ShowcarsMelbourne promotional girls mingled with the perusing public never missing a photo opportunity. 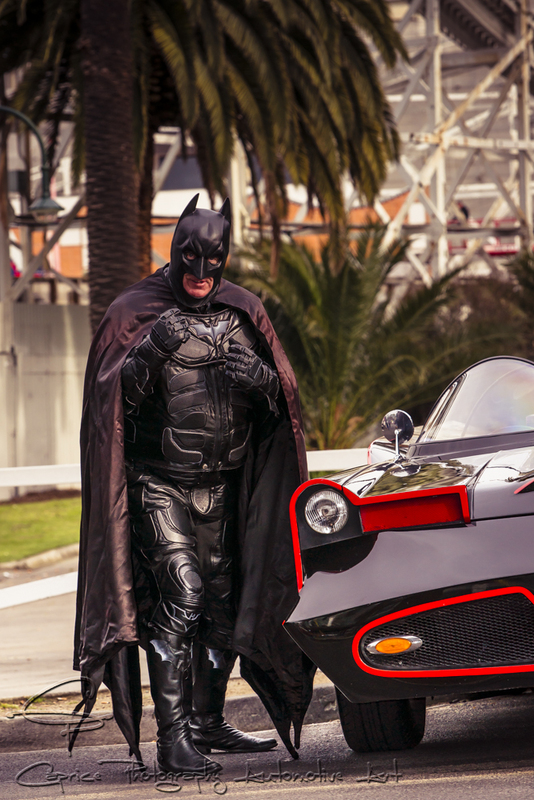 The traders and electronic rides were kept busy all day with their professional automotive services as was Batman and Doc Everett with so many little hero enthusiasts eager to have their picture taken with the stars of the screen. With the success of this year’s spectacular still ringing in the organisers’ ears, you can bet they’re already planning next years, bigger and better, if that’s at all possible! 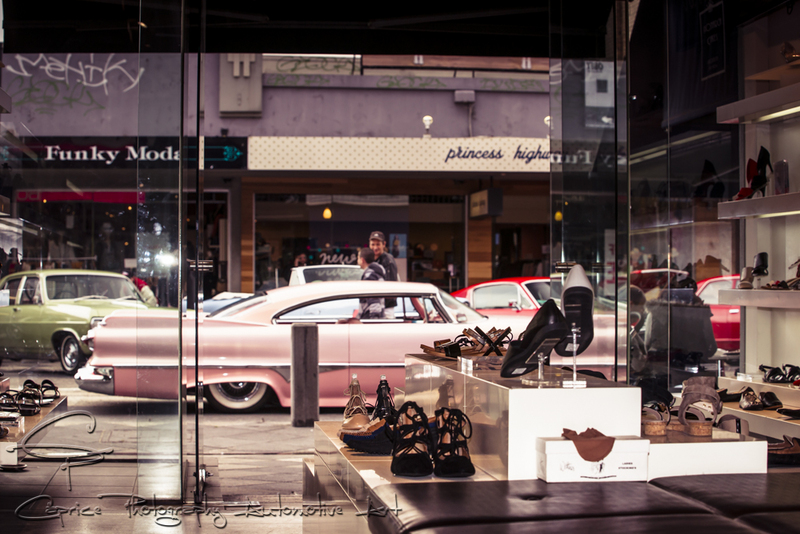 Jump onto Facebook and look up The Acland Street Traders Association site or ShowcarsMelbourne site and stay up to date with all the goings on throughout the year and leading up to Father’s Day next year. A big congratulations to all involved in setting up and running a smooth, easy going event of this magnitude. These events don’t just happen overnight and require months of planning and execution in order to ensure all who participate are kept safe and happy especially when you consider the millions of dollars of machinery on display! A big hand must also go out to all those who brought out their prides and joy to be put on display for the entertainment of the general public, helping to elevate any misconceptions of the automotive enthusiast as hoons or as unapproachable and giving them an outing they won’t forget! Well done to all!